Composer, arranger, and valve trombonist Bob Brookmeyer released his final album late in 2011. 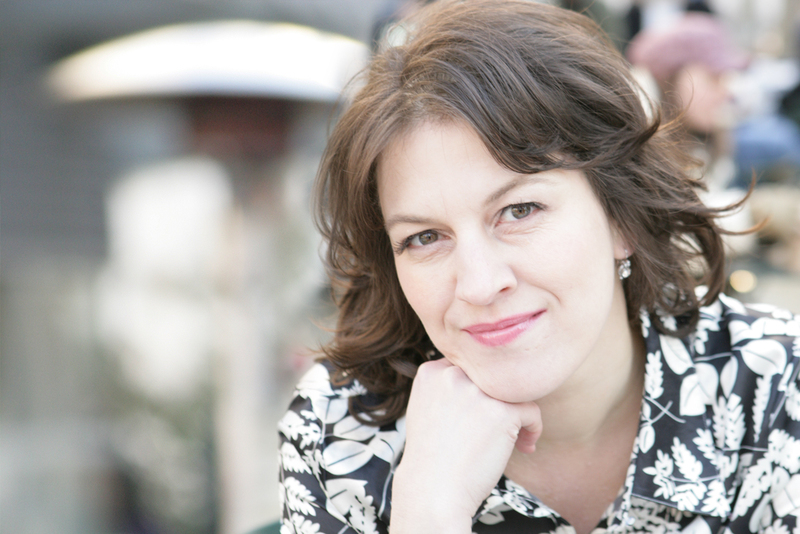 Titled "Standards", the recording featured the New Art Orchestra plus guest vocalist Fay Claassen. I had enthusiastically reviewed her 2010 release with the WDR Big Band Cologne ("Sing! "); Mr. Brookmeyer 's album came a year later and was even better (the version of "Love For Sale" is simply stunning). "Luck Child" (Challenge Records) is her seventh release as a leader and the first time I have heard her sing with a small group (though not the first time she's recorded with one). 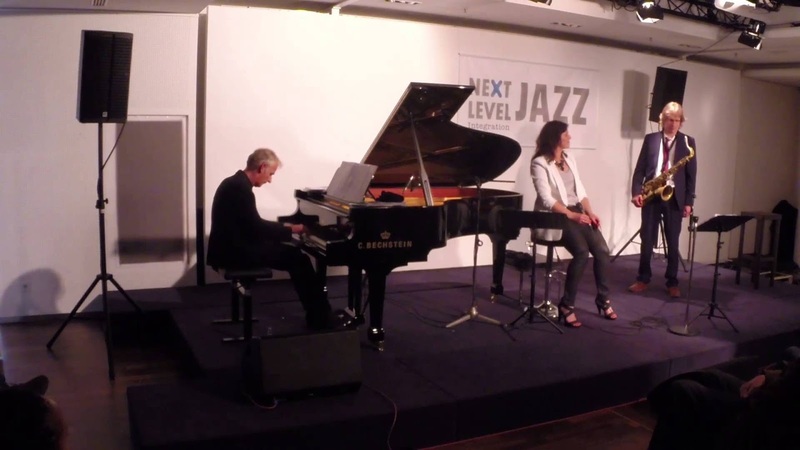 The recording features pianist Olaf Polziehn, guitarist Peter Tiehuis, and bassist Ingmar Heller plus Ms. Claassen's husband Paul Heller (clarinet, bass clarinet, tenor saxophone on one track). The repertoire is a smart mixture of standards, songs by contemporary songwriters, and a pair of tunes from her husband. 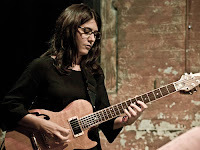 Opening with the title track, a tune from guitarist Leni Stern with lyrics by Catriona O'Daly, it's a handsome melody (influenced by Jimmy Webb) with a stay-strong story. Ms. Claassen has a funky time with Paul Simon's "One Trick Pony" (excellent work from Tiehuis); good choice as it's one of the songwriter's least-covered tunes and is perfect for the vocalist's range. Paul McCartney's "Blackbird" has been covered dozens of times and Ms. Claassen's soulful version is one of the best. The musicians play it fairly straight yet it's the vocal that takes flight throughout. Other highlights include Kenny Wheeler's "Fay" (written for the vocalist) with her splendid overdubbed vocals taking the parts of an instrumental front line and a deep blues-soaked reading of Duke Ellington's "In a Sentimental Mood" (her high notes are stunning, loud and clear). Her husband contributes "Miniature No. 7", a 60-second piece on which he overdubs a reed section which Ms. Claassen joins while the composer roars along on tenor sax. The other Heller song, "Finding You", is a contemporary love song with another soaring vocal and bright piano solo. Pianist Fred Hersch and vocalist Norma Winstone composed "Song of Life" for a duo album issued in 2003, recording it as a ballad. This version is faster with a rippling guitar solo that gives the piece a Bruce Hornsby feel (one hears that in the lovely choice of chords and releases). Fay Claassen attempts to blend old and new, hard and soft, happy and sad, doing so in a trip setting that is both comfortable and challenging. There are musical surprises along the way (a sweet version of "Oh Shenandoah" and a good take of Burt Bacharach/ Hal David's melodramatic "A House Is Not a Home"); the vocalist is strong throughout and "Luck Child" succeeds on the strength of her performances, the musicians' interactions, and the variety of the material. 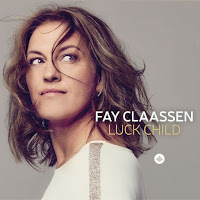 For more information, go to www.fayclaassen.com. Saxophonist, bass clarinetist, educator, and composer Roxy Coss has a new album, her third as a leader and first for Posi-Tone Records. "Chasing the Unicorn" features six original pieces plus works by Joe Henderson, Wayne Shorter, Lionel Loueke, Lennon & McCartney, and Willie Nelson. 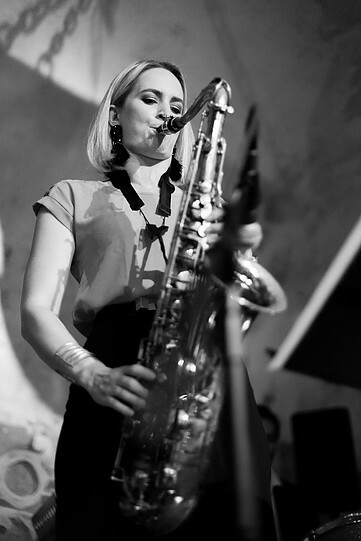 With her regular band, composed of Alex Wintz (guitar), Glenn Zaleski (piano), Rick Rosato (bass), and Jimmy Macbride (drums), the sounds explode out of the speakers with great urgency and high spirits. The title track opens the album with the leader on soprano sax but also overdubbed tenor sax and bass clarinet. That "full" sound plus strong solos from Ms. Coss, Wintz and Zaleski as well as the intelligent arrangement is rewarding for the listener. The tenor sax leads the way on another original "You're There", the music pushed along by Macbride's active drumming. Ms Coss's solo rides the percussive wave. Wintz and Zaleski offer good counterpoint as the solo continues. The melody of "Unwavering Optimism" moves upward throughout yet notice the step down as the band moves into the solo section. As for the non-original pieces, Loueke's "Benny's Tune" brings back the bass clarinet in a supporting role as the band explores the rhythmic melody line. The interweaving of piano and tenor sax while Wintz joins the rhythm section catches the ear as does the guitarist's high-energy solo. When Ms. Coss re-enters for her tenor solo, she dances atop the bouncy rhythms. "Oh Darling" (from The Beatles "Abbey Road") maintains its bluesy feel but with a sophisticated touch, not unlike a David "Fathead" Newman approach to a "pop" tune. The Quintet darts through Joe Henderson's "A Shade of Jade" with Ms. Coss's tenor leading the way. Strong solos all around from the front line on the hard-bop track. Wayne Shorter's lovely ballad "Virgo" puts the bass clarinet up front, a classy move, and Ms. Coss's solo is quite impressive. But, pay close attention to the work of Zaleski, Rosato, and Macbride as they are quiet yet active in support. The album closes with Willie Nelson's "Crazy" - the tenor solo is reminiscent of both Coleman Hawkins and Ben Webster in tone and attack. Wintz's guitar solo stands out as well. 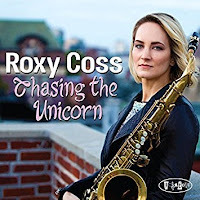 "Chasing The Unicorn" follows Ms. Coss's "Restless Idealism" (Origin Records) release by 15 months yet feels like a giant step in her career. 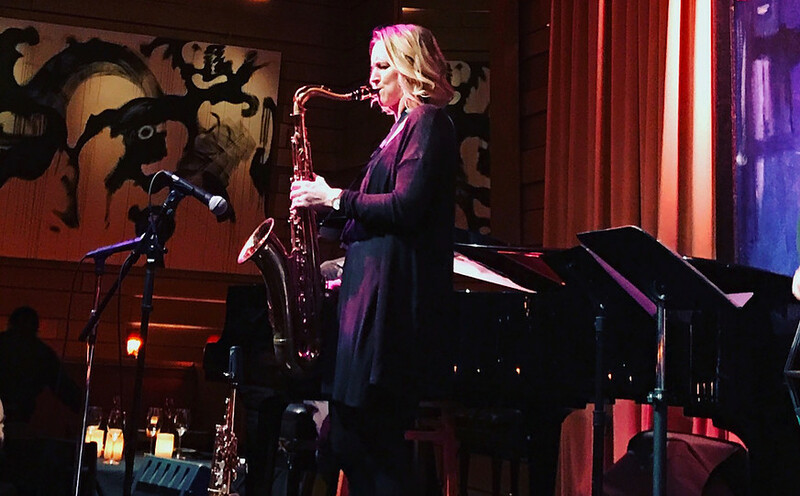 One can hear in the maturity of the compositions, in her development on both the soprano sax and bass clarinet, and her work as a bandleader. This is a group you'll want to see and hear. Each member plays with strength and intelligence, adding to the songs in many different and often subtle ways. The faces of contemporary music are always changing, more young people are getting involved (even now, at a time when the business end of the "business" can be frustrating), and we are hearing news way to approach both tradition and change. Give a close listen to Roxy Coss and this ensemble. For more information, go to www.roxycoss.com. I first met guitarist, composer, and educator Amanda Monaco when she played in my hometown early in the new Millenium as a member of The Lascivious Biddies, a quartet that combined witty lyrics, strong vocals, and sharp musicianship. Turned out that Ms. Monaco has grown up in nearby Wallingford CT and had been schoolmates with tenor saxophonist Wayne Escoffery and pianist Noah Baerman. After leaving the Biddies in the mid-2000s, she has led several ensembles, released four albums as a leader, and built upon her teaching career. "Glitter" (Posi-Tone Records) is her fifth release and finds her leading an ensemble that features Lauren Sevian (baritone saxophone), Gary Versace (organ), and Matt Wilson (drums). Just looking at the lineup and several of the song titles ("Gremlin From the Kremlin", "Mimosa Blues", "The Mean Reds"), one gets the feeling the listener is in for a good time. And this truly is a good time. Opening with the swinging "Dry Clean Only", this band digs in and lets loose (yes, that's possible). Keeping the solos short, the song has an urgency that's hard to resist (plus, who swings harder than Matt Wilson?) 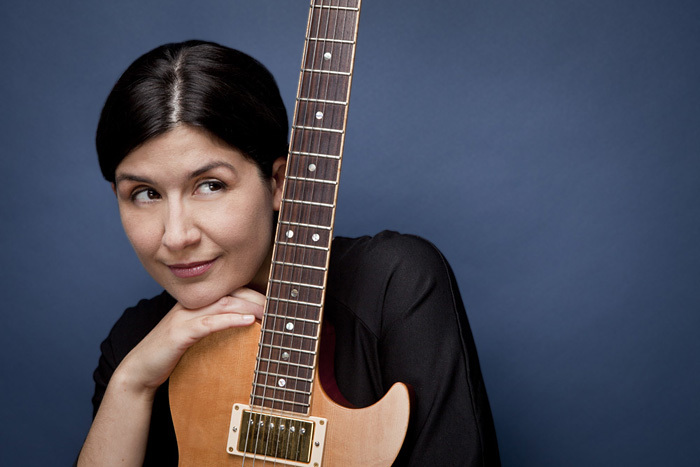 Ms. Sevian is a versatile player whose solos really dance (as she does on "Mimosa Blues" and Tommy Flanagan's "Freight Trane"). Versace's roller-rink organ introduces "Gremlin..." (check out the martial drums as well) - the Eastern European-style melody and chord changes open up to playful solos sounding like a Lieber & Stoller tune from the late 1950s mixed with Micky Katz. "The Mean Reds" also could have come from the '50s, the organ splashes and "rocking" guitar riffs being pushed along by Wilson's splashy cymbals. There is a serious side to this fun session. "Theme For Ernie", a Fred Lacey composition recorded by John Coltrane in his Prestige Records, is a lovely ballad (amazing how Wilson can play so softly and still be integral to the music) with lovely solos from baritone, guitar, and organ (although Versace does dance through his chorus). Best advice about "Glitter" is to enjoy the ride - no doubt that these four musicians are having a blast. 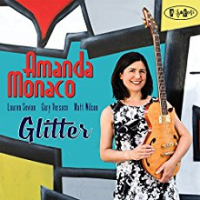 This is the best and "loosest" I have heard Amanda Monaco play. That's not a slam against her earlier work. This program works so well because of the temperament and talent of the ensemble as well as how the composer understands how to let her music "breathe." Play it loud and relax. Just maybe the world is not coming to an end. For more information, go to amandamonaco.com.